JOIN ME FOR THIS FRIDAY, JULY 9TH FOR A MASS CARAVAN OF LISTINGS IN ST. JOHNS GOLF & COUNTRY CLUB. SOME OF THE FINEST HOMES IN ONE OF THE BEST LOCATIONS IN THE SURROUNDING JACKSONVILLE AREA. ST. JOHNS COUNTY HAS BEEN NAMED ONE OF THE HEALTHIEST COUNTIES IN THE NATION, ALSO HAS THE NUMBER 1 SCHOOL DISTRICT RANKING IN THE STATE OF FLORIDA. Move in Ready! 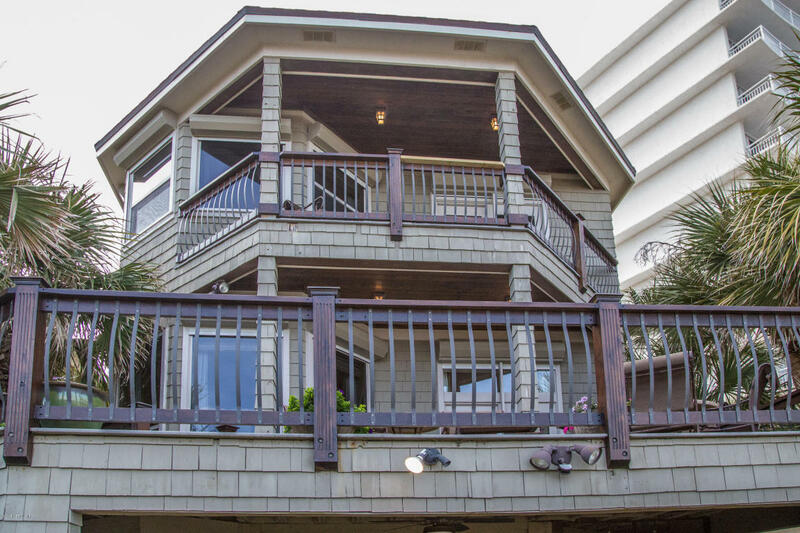 Completely remodeled contemporary Oceanfront living. 2 outside showers, hidden storage for your beach toys. Entertainer's Delight with temperature controlled walk in wine storage. Amazing open floor plan come live and play.We have just painted the main living space and removed heavy draperies, What a difference! Come check it out!!! Watch the video for a sneak peak of the lovely home.Click on Photos next to it is Video.Permitted for private beach walk over. Nocatee Ponte Vedra is the 3rd fastest selling community in the nation. 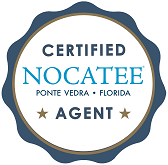 I am proud to announce that I have recently received my Nocatee Certified Agent status. 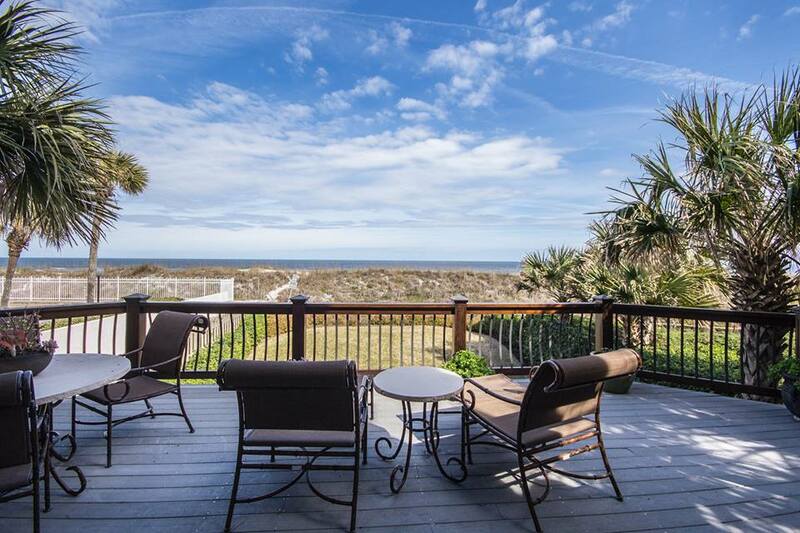 Nocatee is a coastal master planned community centrally located between Jacksonville, FL and St. Augustine, FL. A community that is self sustaining, offering a healthy and happy lifestyle. If you love the outdoors, you'll love this community, with sixty percent of the 14,000 acres being preserved. Just minutes to the Atlantic Ocean and borders the Intra Coastal waterway. Wonderful place to raise a family. Great Schools, health care, churches, restaurants, events and activities. Oh, let's not forget the amazing Splash Water Park. 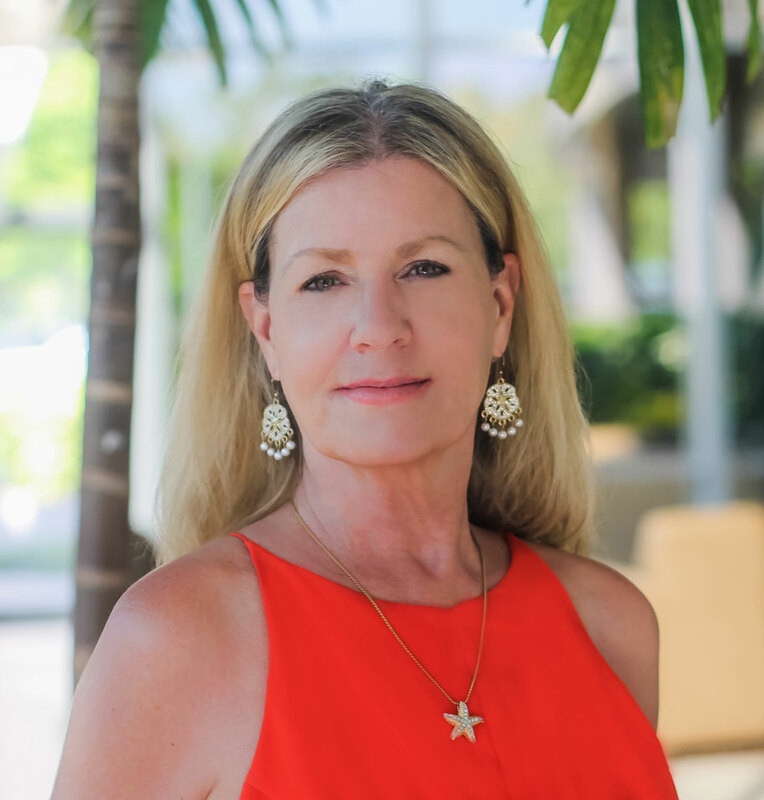 When buying or selling in Nocatee, be sure to use an Agent who knows Nocatee.